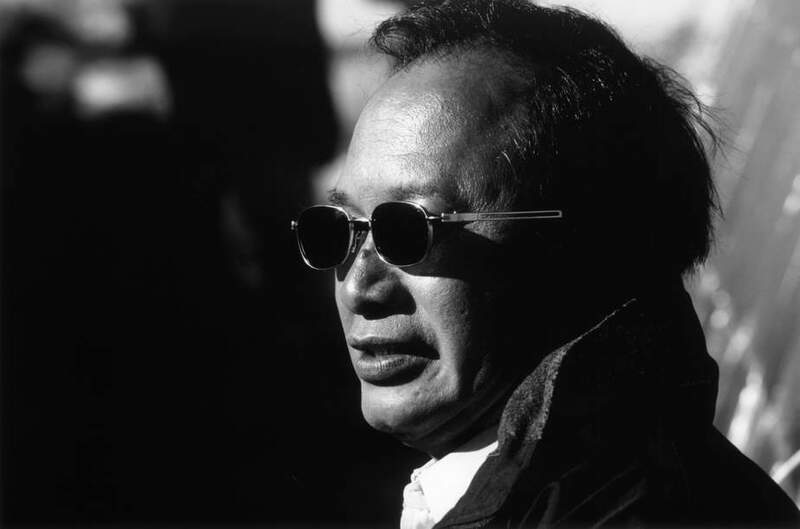 A decade before he would change action filmmaking forever with A Better Tomorrow and The Killer, director John Woo was directing martial-arts films for the two biggest studios in Hong Kong, Shaw Brothers and Golden Harvest. Under the mentorship of the great Chang Cheh (Five Deadly Venoms), Woo began to develop his signature style, films that featured slick, stylish and often violent choreography, with dramatic plots that revolved around brotherhood, honour and redemption. Presented here are two of his early works from this period. In Last Hurrah for Chivalry, two killers (Wei Pai and Damian Lau) agree to help a man exact revenge upon a kung fu master. Woo’s first cinematic masterpiece, Last Hurrah for Chivalry is a dark and violent revenge film, featuring lightning fast swordplay and stylish cinematography. In Hand of Death, a young Shaolin monk must train to defeat a dangerous Manchu warlord (James Tien) who is intent on wiping out the Shaolin once and for all. Featuring early performances from Jackie Chan and Sammo Hung (both also handled the film’s stunts, along with third “brother” Yuen Biao), Hand of Death is an exquisitely stylish example of old school kung fu filmmaking. Obscure and largely unseen for many years, Eureka Classics is proud to present these two early films from one of action cinema’s all-time greats for the first time ever on Blu-ray, from brand new 2K restorations.